Some people are used to winning awards. (Michael Phelps every time he gets wet. Anything with Lord of the Rings – Return of the King on it. Jackie Dullea from my high school who was class president, head cheerleader, prom queen, and I think, assistant to God.) And then there’s me. Until the Liebster award a few months ago, I don’t think I’d won anything in my life. So it’s completely incredible and amazing and just a heck of a lot of fun that my fellow bloggers have given me even more awards. And the best part? I finally get to make that acceptance speech I’ve been thinking about all these years while I was not making the winning basket, winning an olympic medal, becoming president, or getting crowned Miss Universe. Of course, each of these awards comes with rules, and even better, the chance to pass them along to other fabulous bloggers. There is simply no way I could choose between the amazing commentors who have visited this blog (not to mention I’m getting really old so I can’t remember things that happened earlier), so I’ll pass on the awards to those who’ve recently stopped by. I. The first award is from one of the most all-round entertaining bloggers I know. Georgia, who creates poetry, commentary, fiction, photography, and my favorite – haiku – at Bastetandsekhmet.wordpress.com, has presented the Best Moment Award. I’m forwarding that to the following incredible bloggers. 1. My family has a genetic defect which compels us to accidentally memorize recipes that involve chocolate chips. 4. My younger sister is the seventh daughter of a seventh daughter, which means either that she is a witch, or that she will never have to pay for her own beer in Ireland. 5. After four kids, I will still be able to recite Good Night Moon on my deathbed. 6. I don’t like vacations where you have to put on shoes to get to the bathroom. 7. I used to say if you get the chance to try something you’ve always wanted to do and you don’t do it, it will be the sign that you’re getting old. That explains a lot of things in my past like skydiving and early encounters with law enforcement. What I now realize is that getting old beats the hell out of the alternative. 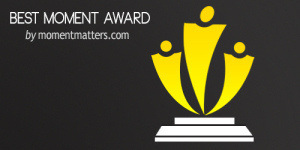 Nominate 10 others who have positively impacted your WordPress experience. 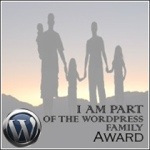 Don’t forget to let your WordPress family members know of your nomination. Please pick 10 people that have accepted you as a friend, and spread the love! Thanks for the laughs this morning. I needed them. Thanks so much for the comment! Hope your day got better. Score! Another Bastet reblog. Thanks so much. Funny post here. You never fail to make me laugh! Who do you know that’s famous? Could you introduce me? And thank you. I always enjoy being called incredible. Even being incredibly bad is better then being, you know, just meh. I love you and your whirled peas. I bow to your humorous grace. Thank you, my fellow ink-stained wretch! Full disclosure? I didn’t think up whirled peas. But it is hilarious. Especially now that we live in England where they take innocent peas, mash them into something more closely resembling a sculptural medium, and then eat them. I’ll take whirled peas over mushy peas any day of the week. Too funny 🙂 And thanks. Another topic! Love your humor. Thank you so much, Barb. I am honored to be mentioned in your nomination. 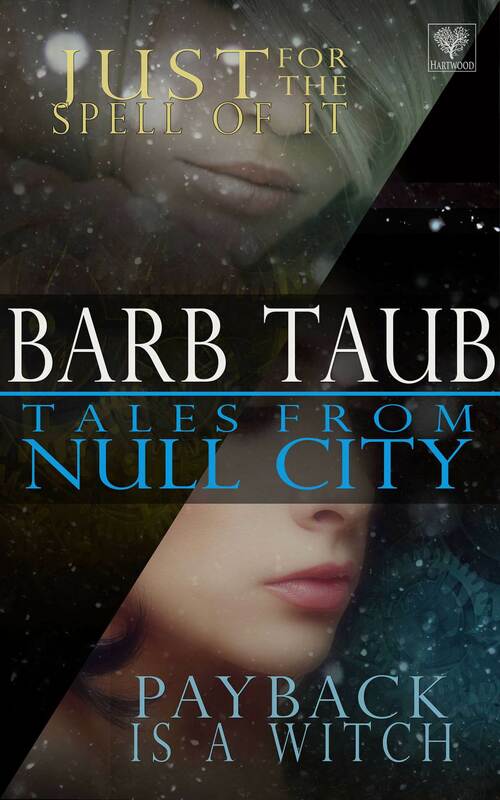 Thanks so much for your lovely site, Barb! And thank you for the nomination! 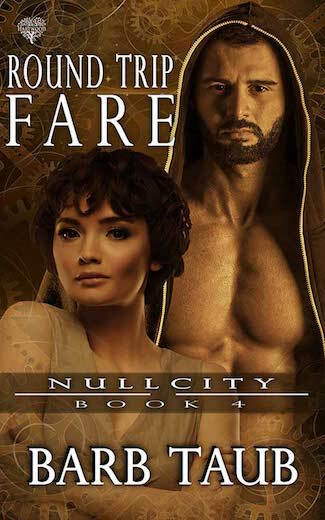 Oh, and thank you for reviewing my book and giving it such a great review! 🙂 I’m truly humbled!!! Congratulations and great acceptance speech. Glad you didn’t freeze on camera and tell the world that “we need more education.” And, thanks a bunch for the Versatile Blogger Award. Believe it or not, I actually have a post started to thank you for the last one. Maybe this ingrate will finally get it published now. 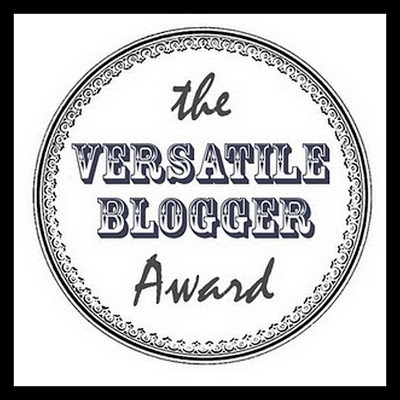 Thank you so much for nominating me for the Versatile Blogger Award. 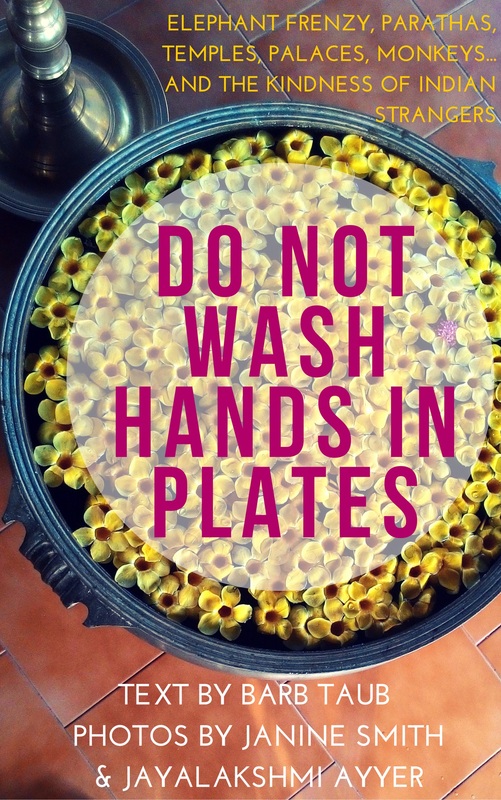 Just how you know that while I write my blog posts I’m also peeling the veg, repointing the grout round the shower tray, waxing the parquet and fielding phone calls from cold calling sales people beats me – does it show in my writing? Oh, but I also had a quick question. I noticed on the blog you were nominated from, there was a step four in which the nominee had to list 15 other people to in-turn get the award. Did you not add that for a reason I don’t know… or are we supposed to add 15 additional bloggers for the nomination? Thanks again! You got me. I figured that I named at least fifteen people altogether (between all awards) so I hope that will do. I see. But I guess adding the number four makes it so that the award can continue being passed along…? I am totally new to this; I’m probably way off. It would be lovely if you pass it on. Thanks! Of course! 🙂 And thank YOU for nominating me. I finally have something interesting to blog about. Well, I’m glad i stopped by for my first of what will be many visits. And to think, someone who never won anything before had so many awards to offer others. I enjoyed your acceptance speech, Professional pageantry may be in your future. I also enjoyed the 7 things about you. enjoyed the post. Most Influential Blogger Award nomination to you, Barb.